Our group reformer classes provide a lovely team atmosphere with all class members working together to achieve various fitness goals. The Pilates Reformer is a spring weighted apparatus, used to perform Pilates exercises with varying degrees of resistance. Our mixed-level yoga classes are rooted in Hatha style yoga with a heavy influence of vinyasa flow movement. Each class works to match deep breathing techniques with movement to achieve the stretch, strengthening and relaxation our members look for. 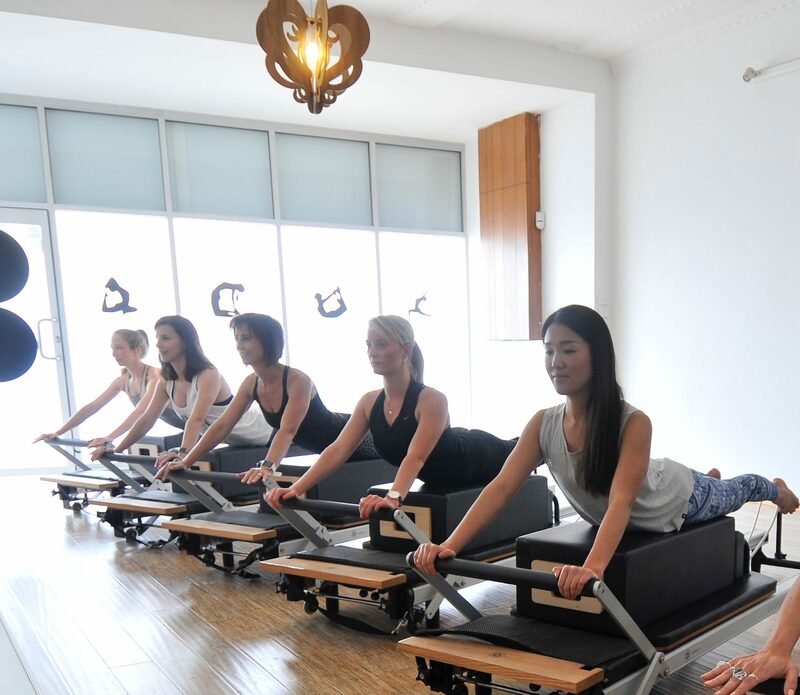 Classes are hugely complimentary to Reformer Pilates classes, and can often be coupled in back to back sessions. Where Ballet meets Bootcamp! 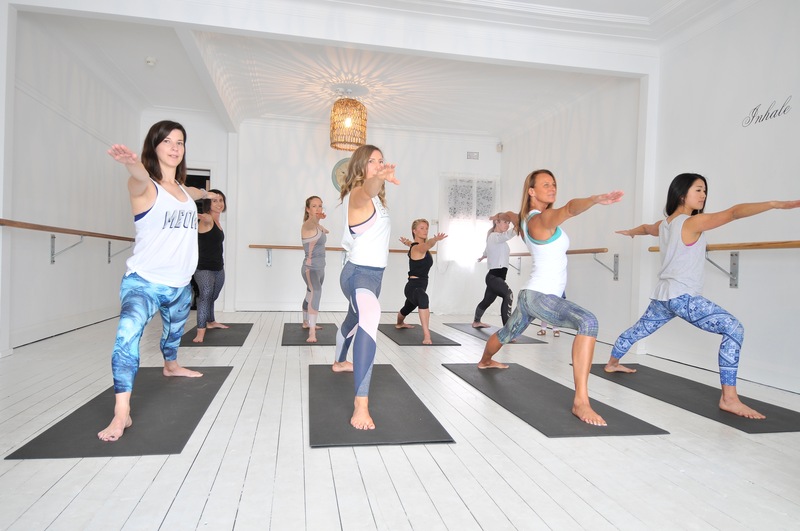 A fun, energetic fusion of Ballet Barre exercises, Pilates style exercises, with some squats and lunges thrown in for good measure! This class is lightly choreographed to music with simple combinations that can be done by all. There are many benefits to participating in Pilates and Yoga classes, especially during your pregnancy. Both forms of exercise can lend themselves to a more gentle style of workout without skimping on important strengthening work for your changing body.